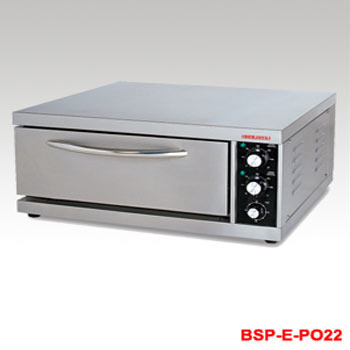 We specialize in the manufacturing and supplying extensive range of Baking Oven. Products are fabricate by making use of the optimum quality raw material, obtained from the genuine and trusted vendor in the market.Our product range includes a wide range of Baking Oven such as Gas Heated Baking Oven and Infra Red Electrical Baking Oven. While manufacturing our team of experienced quality analysts and engineers ensures that we met high standard of expectations of our valued clients. 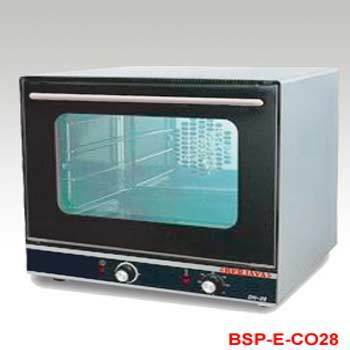 Our expertise lies in designing and developing efficient Baking Oven. We provide these products in input power of 2250. We conceptualize and develop these products while taking into consideration prevailing markets demands and industry laid parameters. These products are designed and manufactured using high-grade raw-material procured from the most trusted vendors in business.